Private dentist and cosmetic work. All-Ceramic CEREC Restorations in 90 Minutes! Our aim is to provide high quality care and treatment in a relaxed, comfortable and safe environment. 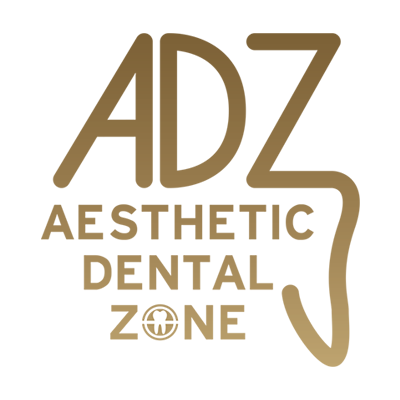 We are committed to continuing education and keeping abreast of advances in modern dentistry. Research shows that preventive dentistry delivered on a regular basis greatly reduces the risk of dental disease and provides a platform for a lifetime of improved oral health. We encourage such an approached and with this in mind we have joined DPAS Limited to design a dental plan to reward loyal patients. This plan will be administered by DPAS who will make a separate arrangement with you to manage your payments under the plan. The plan will provide advantages both to you and to us. It will allow us to plan your dental care more effectively and provide the best chance of keeping you dentally fit. The advantage for you is that it should reduce the need for future treatment and will give you the peace of mind that all of your preventive dental care will be covered by convenient monthly payments. Our plan also provides worldwide Supplementary Insurance for dental emergency’s or dental injuries whilst home or abroad. What are your benefits of being a care plan member? All your preventive dental care is included. Further discounts when you join as a family or add a second member to your plan. Priority booking in the event of a dental emergency. Two examinations per year including a visit to our very own hygienist who will provide you with a professional powder jet tooth cleaning known as a Swedish Clean. 15% discount on any treatment required. Xray’s as necessary. Anything in CBCT, OPG’s. Membership card with a 24 hour helpline number for any dental emergencies at home or abroad which will endeavour to find an English speaking dentist to assist you. Worldwide Supplementary Dental Injury and Emergency Insurance. There is no assessment needed. Joining our care plan is very easy. It is a simple as filling in our registration form for us and a direct debit mandate and authorisation form for DPAS for you and for family members / partner. In addition to your first monthly payment, an initial registration fee of £10.00 per person will be payable by you to DPAS, they will be taken on your first direct debit instalment.